WCBA Under the Bright Lights! WCBA Rec teams take the floor with Millbrook and play an exhibition at halftime. Tournament in Raleigh for grades 3-8. Register today! 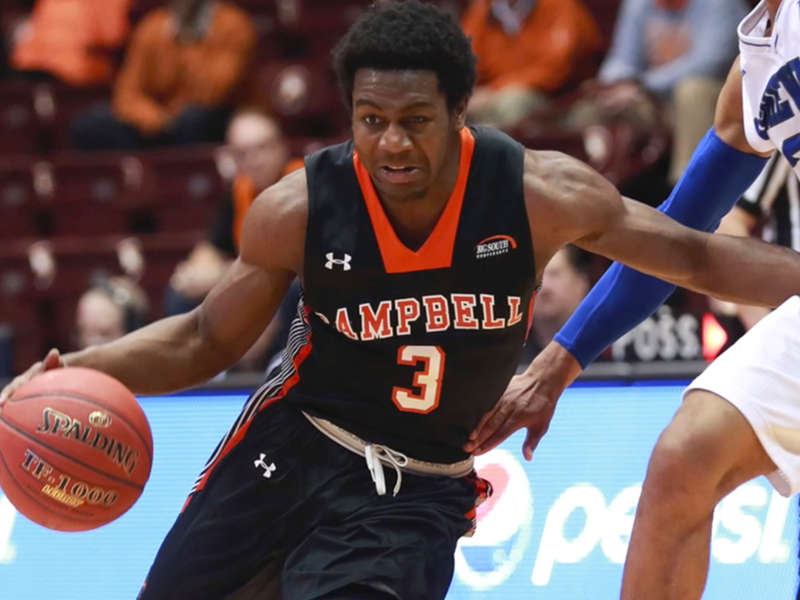 WCBA seeks to provide opportunities to those athletes who wish to focus on fundamentals, skill development, and teamwork, in a more intense, more competitive training environment. 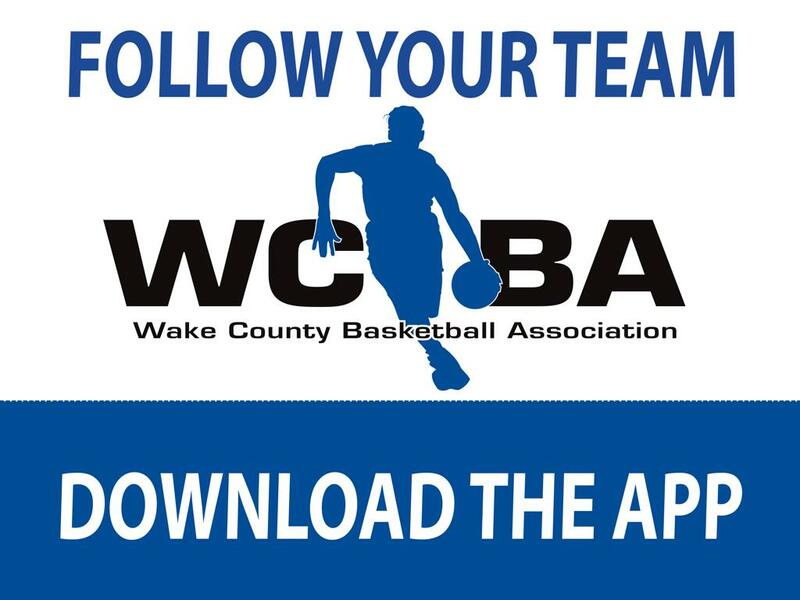 WCBA strives to be recognized as one of the premiere travel basketball clubs in the United States and functions as an independent, outspoken leader in youth sports. WCBA will focus on the quality of its teaching and model a balanced, healthy approach to youth basketball -- supporting student-athletes with their goals as they relate to academics, fitness, nutrition, and skill development. 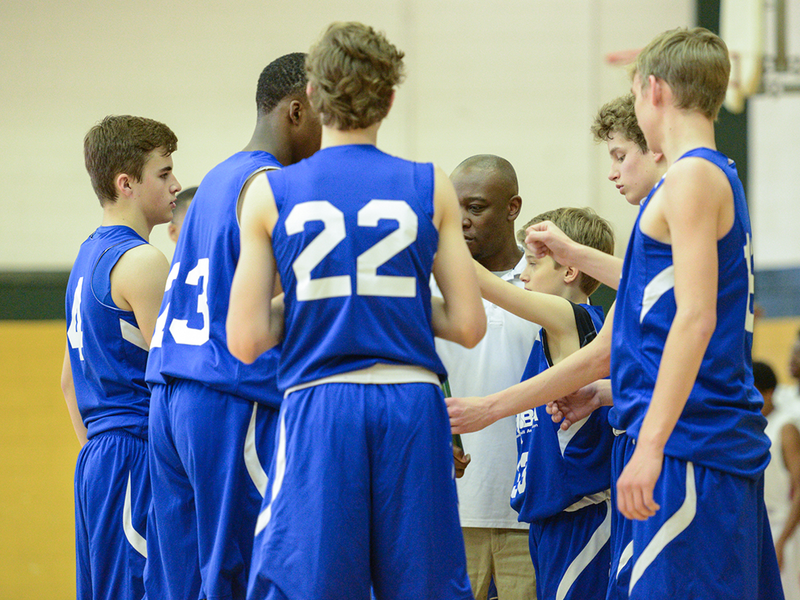 Our program continuously nurtures the WCBA recreational program to generate more high level skill development and more widespread interest among member families. As part of WCBA, the travel program will establish a home facility that can provide an ideal environment to foster team-building, self-discipline, commitment, loyalty, and sportsmanship.